Since joining Cree, chief executive, Gregg Lowe has bolstered its power and RF business beyond belief. Where next for Wolfspeed, asks Rebecca Pool? When Gregg Lowe joined Cree as chief executive in September 2017, he decided to make more of Wolfspeed. At the time, the power and RF subsidiary was still smarting from its failed sale to Infineon, while at $220 million, yearly revenues paled compared to the incomes of $700 million and $550 million from Lighting and LED businesses. Fast forward to 2019, and Cree has reported stronger than expected financial results, driven by revenue growth from Wolfspeed. The company has also acquired Infineon's RF business and announced a $250 million SiC wafer supply agreement with STMicroelectronics. Lowe's confidence in Wolfspeed is linked to the huge potential for silicon carbide growth in key markets. Demand for SiC inverters in photovoltaics is gaining traction while the use of SiC in, say megahertz switching, is set to prove instrumental to the rollout of 5G infrastructure. But for the Cree chief executive, electric vehicles is where the real excitement lies. “In terms of growth, the electric vehicle market is exploding right now,” he says. Lowe reckons that since joining Cree, he has seen car manufacturers such as Volvo, BMW, GM and Toyota invest more than $170 billion in electric vehicles, with SiC destined for inverters, onboard chargers and charging stations. “I feel that SiC has hit the perfect window here and in terms of power electronics adoption, the tipping point has really happened,” he says. But high wafers costs and limited supply remain key hurdles to SiC adoption. 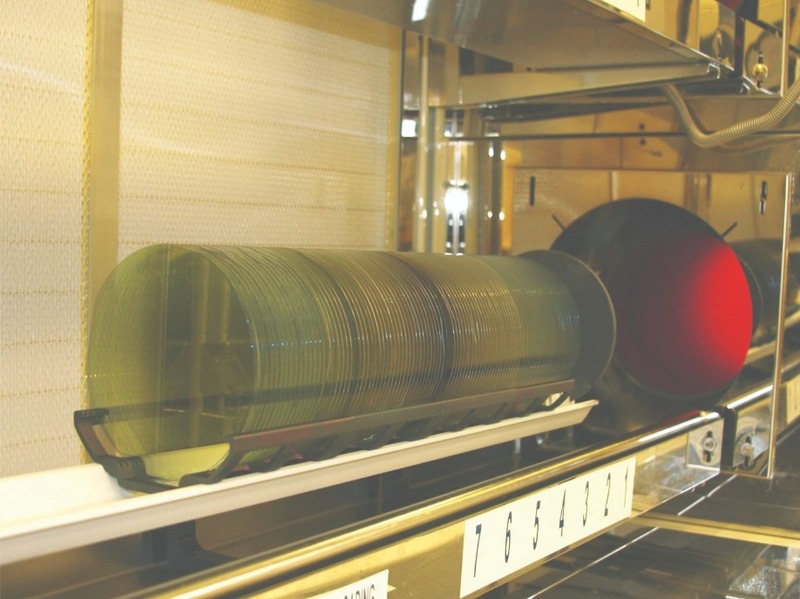 Right now the cost of a SiC wafer is at least double that of a silicon wafer, a thorny issue that is only exacerbated by capacity constraints. Still, industry players have been tackling problems head on. For example, Infineon recently bought Germany-based Siltectra, which has devised a technology to split SiC wafers and double the number of chips produced from one wafer. Meanwhile, SiC wafer supplier, II-VI has expanded capacity, and Dow has revealed similar intentions. For its part, Cree has been scaling capacity accordingly. In February 2018, the company started to divert research and development, and capital expenditures from its Lighting and LED businesses to Wolfspeed, and capacity has more than doubled since this time. Currently, industry players are also transitioning from 4-inch to 6-inch SiC wafer manufacturing, with an eventual shift to 8-inch manufacturing necessary to optimise output and yields. 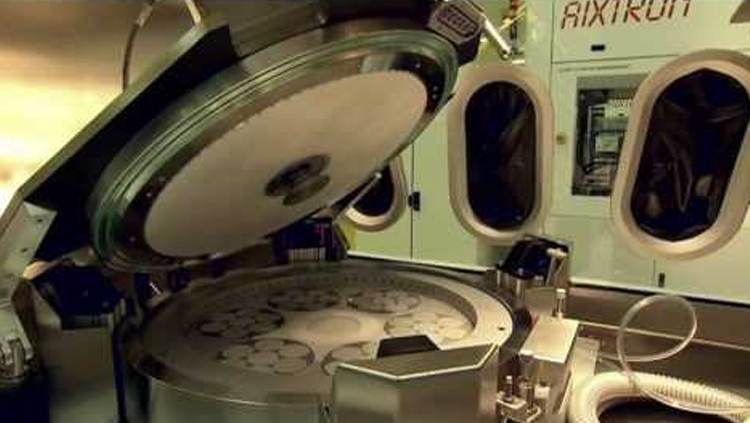 In the past, such a transition has caused short-term shortages, but according to Lowe, his company's shift from 4-inch to 6-inch wafers has been ‘fantastic' with every issue tackled without any major set-backs. “Our increase in capacity also gives us a better cost base as we have more scale,” he adds. “We have chosen to drive costs and yields very hard to decrease the price differential between silicon and SiC, in order to increase market adoption, and we will continue to do this over the coming years,” he adds. So where next for Wolfspeed? 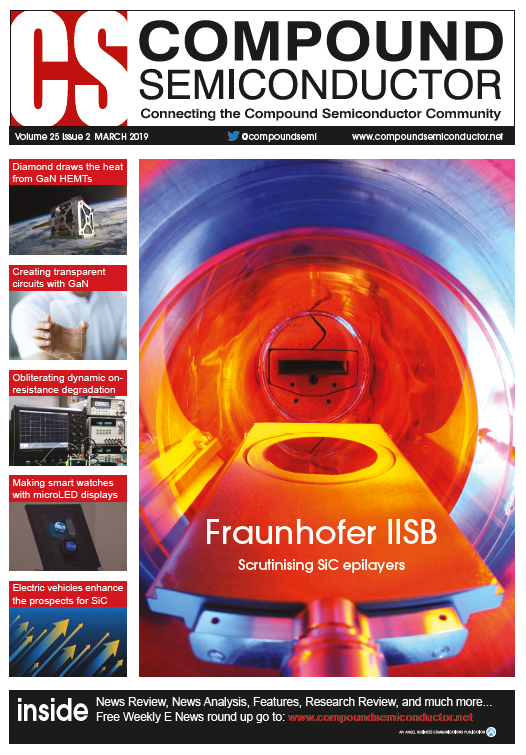 Without a doubt, the competition for SiC market share is increasing with other key players, including Infineon, STMicro, Rohm and ON Semi, all striving to fulfil growing market demands. Still, as Lowe highlights, Cree grows crystals, produces wafers and performs epitaxy, giving it a ‘unique advantage' in the market.